Fans too noisy? Phresh has just the thing for you. 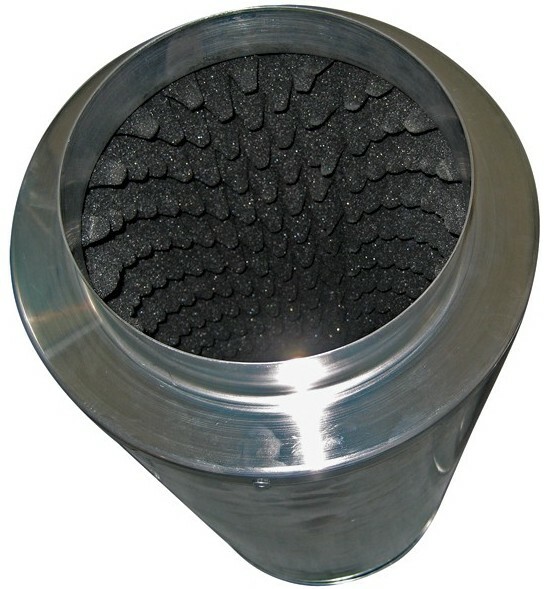 These sound reducing duct silencers reduce fan noise by up to 50%. Light weight, compact and easy to install. 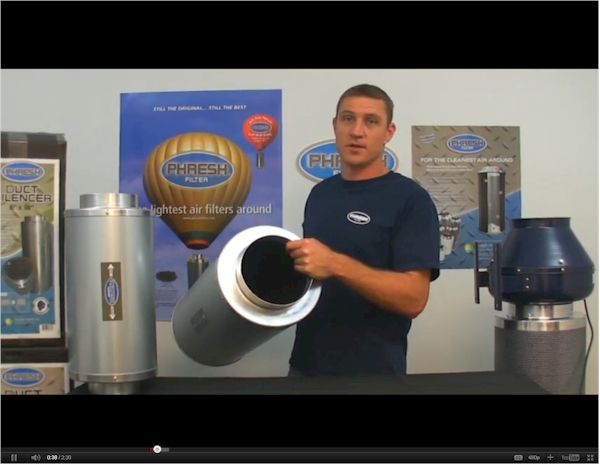 Use these duct silencers with fans in conjunction with carbon filters, light systems and more. Attach a silencer to either the intake side or exhaust side of an inline fan or for maximum sound reduction, use on both sides of the fan. Available in various sizes.